Free Zones (also known as free trade zones) are designed for boosting international business through providing 100% ownership to expatriates and single window administration convenience. In UAE, freezones are either attached to ports or industry specific. •A Free Zone Company is not allowed to trade directly with UAE market. The Free Zone Company can undertake the local business only through the locally appointed distributors. •Custom Duty 5% is applicable for the local business. It is important for you to understand the free zone incentives and concerns that come with opening a company in a region with favorable rules and laws as far as businesses are concerned. This will help you make an informed decision as you contemplate starting a company. Setting up a freezone establishment means that you will work without harsh customs requirements and other restrictive structures. This means you are exempted from the laws of the region, which may be very welcoming for companies and organizations. 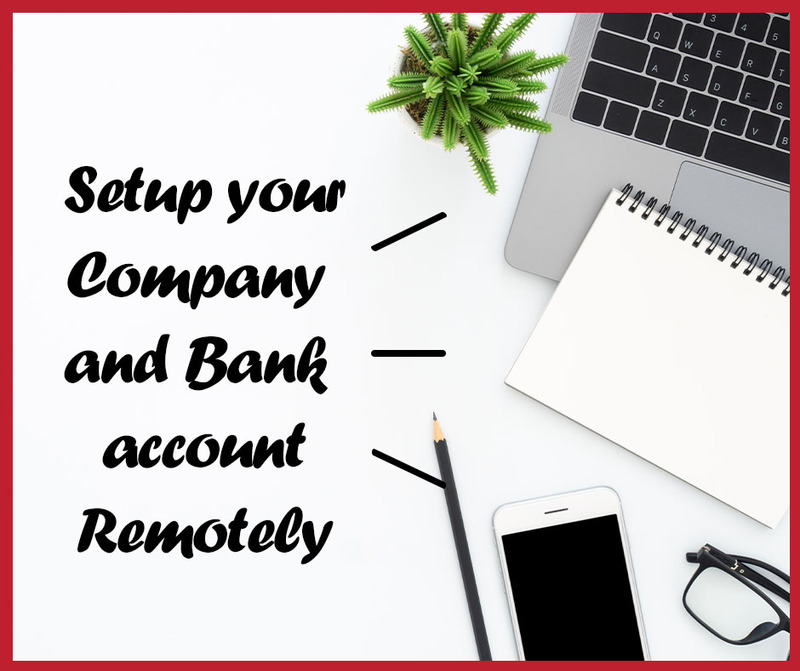 The authority in that region will help you in administrating your company because it is part of their inducement in order to boost the growth of such companies. Therefore, there will be no cause for concern that your company is always on the authority’s spotlight, as long as you follow their guidelines when operating your company in this region. In addition, you will have an easy time finding a workforce that fits the needs of the company and also the policies and objectives of its operations. For instance, you can consider starting a company in Jebel Ali Free Zone, Dubai Internet City Free zone, or in Dubai Airport free zone amongst other places. When you understand the basic advantages you accrue from getting into this market, it is time you get advice from experts. Get assistance from a team that has the skills to help you follow the required legal structure when setting up a freezone establishment. This includes registering your company so that it is recognized and regulated by the necessary authority because as much as they allow you to trade freely, they also want you to stick to the legal expectations. There is a specific minimum capital expected for the company to be approved for business in this region. The experts helping you with the establishment will inform you about this requirement plus the duration it will take for the authority to go through your application before issuing a go ahead. This duration helps in analyzing your objectives as well as the area of specialization because your company should benefit the region. This application must also be made along with any documentation required in order for your company to be registered. In addition, you might need assistance with the contracts your company will use for activities such as recruitment and shareholders agreements amongst others. You want these legal documents in the format and structure that is acceptable in the law of the land when moving to this region. According to the requirements, your company can have one shareholder only and still sail through the registration. The team giving you this help has the skills and experience to handle such sensitive matters and do so within the legal framework of the region. On the same note, get advice about the state of the economy and other aspects that determine how your brand will be viewed or accepted. This means understanding the buyer behavior or customer response prior to starting the business so that you can position your company strategically. The analysis will include the number of strong brands that have a stake in the region, and ones that will give you the hardest time as you penetrate the market. This kind of research is essential and it would be ill informed to go on setting up a freezone establishment without understanding what you are up against. You also learn about the underlying factors in relation to the type of company you want such as a partnership, public company or even a private one. This information is more accurate when received from a person who has assisted other companies in the same region, and hence, he or she knows the loopholes and what may happen if the company gets in as public or private. Remember, all this is based on the legal standing of the authority in the region. 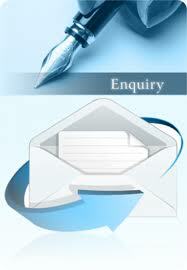 In addition, you will get the right services depending on the area of specialization of the company you want. For instance, if your company deals with the salon industry, you need information that relates to this sector and it will not be the same case for a person who wants a company that handles fish farming. When dealing with a team of experts who provide assistance in a variety of sectors and fields, there are no chances of overlooking any important steps in the formation, only to regret afterwards. Another area of concern is the immigration rules and requirements. If you have done business out of your country before, you know that one of the obligations is ensuring that the workforce or yourself is permitted by law to be within the boundaries of the destined country. You cannot ignore this. Whether you want an employment visa or a visit visa, you must ensure this part is covered adequately. You should also know the reasons that may prompt authorities to cancel your visa or worse have you deported. This helps you know the parameters to maintain. Find out about activities that affect the working life for your company such as the licensing of company vehicles, renewal of free zone licenses and visa as well as getting a postal address and how to collect mail. In essence, there is a lot for you to do and it all boils down to getting your facts right and seeking information that will ensure your company is accepted and within the legal expectations of the region. There are so many companies that have taken this road before after realizing they have a niche. You want to do the same and ensure you can survive the hostility that comes with moving into a new region; some of it positive while other forces might show you that your company cannot last. Just do your part. This means you also need to learn about the demographics of the region, learn the languages used in the land and the economy of the area, so that you can adapt everything you bring on board to suit the market when setting up a freezone establishment. We will be happy to aid you in incorporating your company in the UAE. All comments and enquires are welcome and hope to serve you to the maximum satisfaction.